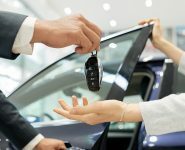 This mandatory scheme would compel all car companies to share with independent repairers the same repair and service information that they currently share with their dealerships, on fair and reasonable commercial terms and in real time. A mandatory scheme should be introduced for car manufacturers to share technical information with independent repairers, on commercially fair and reasonable terms. The mandatory scheme should provide independent repairers with access to the same technical information which car manufacturers make available to their authorised dealers and preferred repairer networks, including environmental, safety and security-related information (if it is made available to dealers). 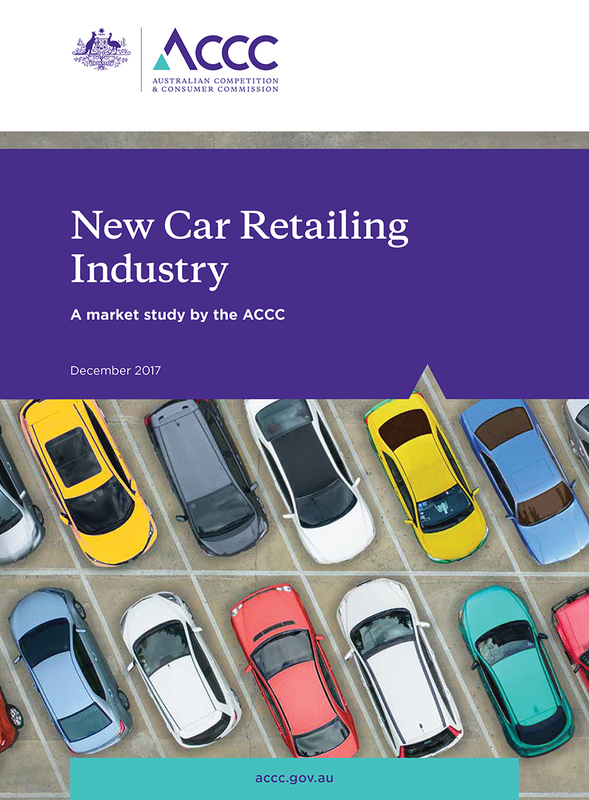 New Car Retailing Industry – a market study by the ACCC, Page 12. 14 December 2017. To say we are delighted with this outcome would be a major understatement. It is not just the final recommendation; the whole report contains clear evidence of consumer detriment and independent expert evaluation of information gaps. The Government now has the independent umpire’s verdict, which contains validated evidence of anti-competitive behaviour. They now need to act quickly to protect consumer choice and competition in the automotive repair and service industry. There is no reason for any delay – because this recommendation has been a long time coming. It has been five years since the 2012 Commonwealth Consumer Affairs Advisory Council (CCAAC) first recommended that the Government introduce a mandatory code for data sharing. The adoption by government of this critical ACCC recommendation would provide a level playing field and help to secure the future of over 20,000 Australian independent automotive repairers that consumers trust to service and maintain their cars on a daily basis all over the country. Australia’s 17 million car owners and more than 20,000 independent automotive repairers deserve better than the current situation that finds the car manufacturers routinely and deliberately preventing consumers from exercising choice and their consumer legal rights. 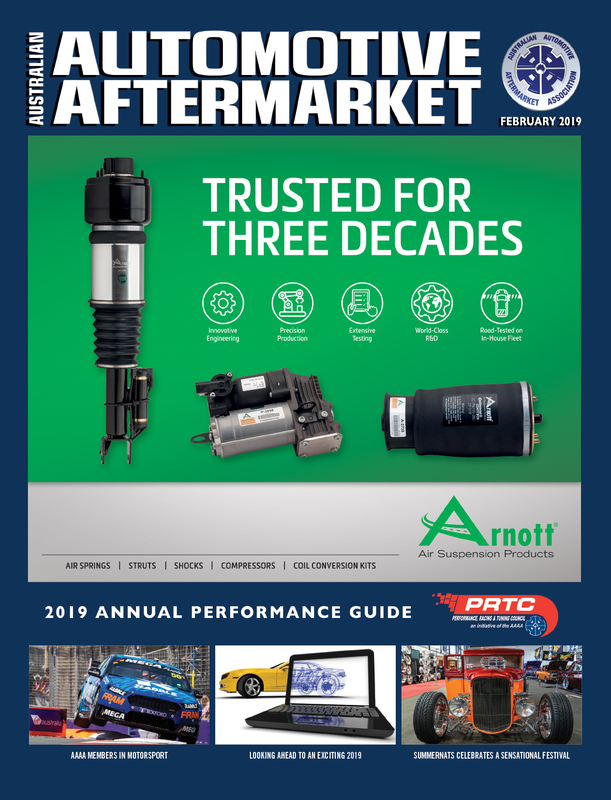 The ACCC’s Final Report has also recognised the key role that third-party data aggregators play in supporting all make and model repairers and has included this important sector into their recommended mandatory scheme. The congratulations for achieving this long-awaited recommendation from Australia’s peak competition umpire belongs to independent repairers. These businesses took on the might of the multi-national car industry and provided evidence to the ACCC of hundreds of instances where vital repair data was being withheld. Australia’s independent repairers, their staff and their customers all shared in this journey and this achievement belongs to them. The ACCC’s Final Report findings are testament to our industry’s tenacity and commitment to our future. 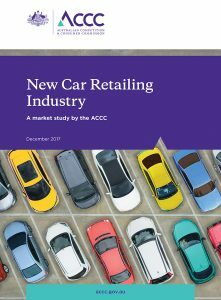 More importantly, the ACCC’s Final Report findings detail our industry’s commitment to the customers – Australian car owners, who have suffered the most as a direct result of the withholding of service and repair information. The Final Report contains some very interesting reading – it describes the power imbalance between small independent repairers requesting access to diagnostic information, technical service bulletins and reinitiatisation codes. The report also details the power imbalance between the car manufacturers and their franchise dealers. We believe that there is an argument for ensuring a transparent and fair relationship between the car manufacturers and their dealers. We have always stated that the dealers are the “meat in the sandwich” in much of this debate, with the car companies dictating the dealership business model. We believe that the key to great consumer outcomes is to have both dealers and independent repairers on a level playing field, competing for customers on their merits. The Choice of Repairer campaign has never been about bashing dealerships and if they also need a fairer deal, we would support that. 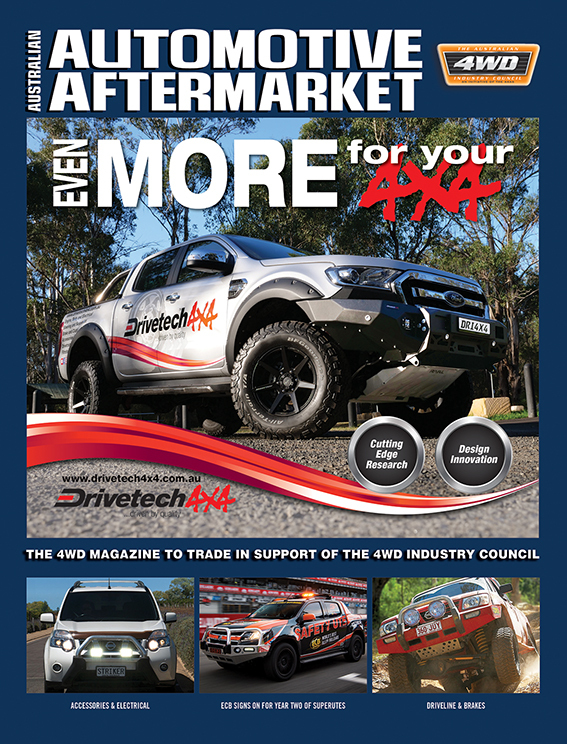 The AAAA sincerely thanks all independent repairers in Australia for their outstanding efforts and dedication to doing the best they possibly can for their customers on the Choice of Repairer campaign journey. The AAAA also wishes to acknowledge the ACCC for their thorough investigative work into our industry, which now will ultimately achieve the right outcome – to protect the people who are affected the most by the lack of a mandatory scheme for data sharing in the automotive repair sector: Australia’s 17 million car owners. What happens next? The report is considered by the Hon Scott Morrison MP, Treasurer. We are calling for the Government to accept the ACCC recommendations and to agree to the development of a prescribed mandatory industry code under the Competition and Consumer Act 2010. In Australia, mandatory codes (Such as the Franchising Code of Conduct) provide a minimum standard of protection to small business and consumers. They are prescribed as regulations under fair trading laws and can be enforced. Our objective is exactly that – a legally enforceable regime, and the ball is now in the government’s court. 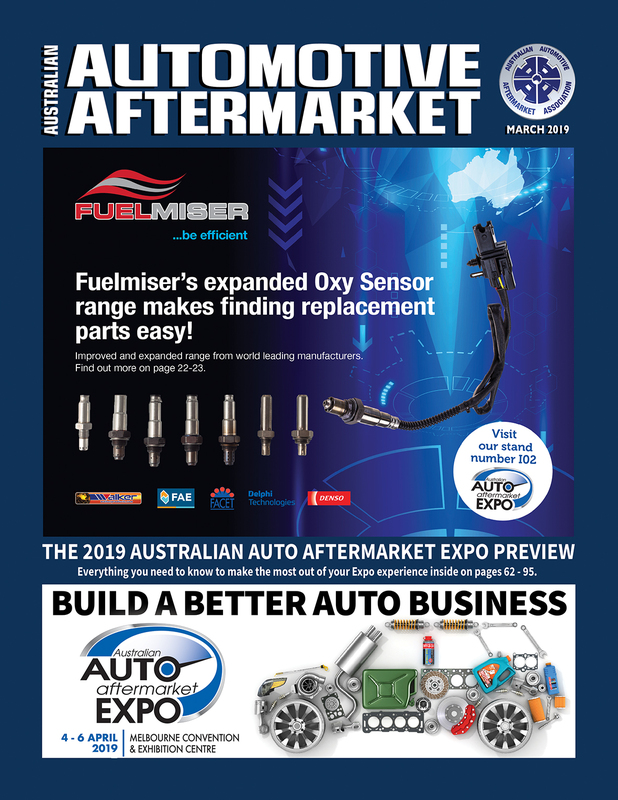 I believe 2017 was a landmark year for the automotive aftermarket due to our pivotal role in the findings and recommendations of the ACCC market study and in particular the grassroots industry engagement that helped us to achieve such a positive outcome. Together, we are now on the verge of creating history and changing the future course of our industry and I can assure you that our team are determined to do whatever it takes to ensure that we get the most effective mandatory scheme we can implemented in Australia as quickly as possible.